Steven Jackson wins Radiopost Grand Prix! 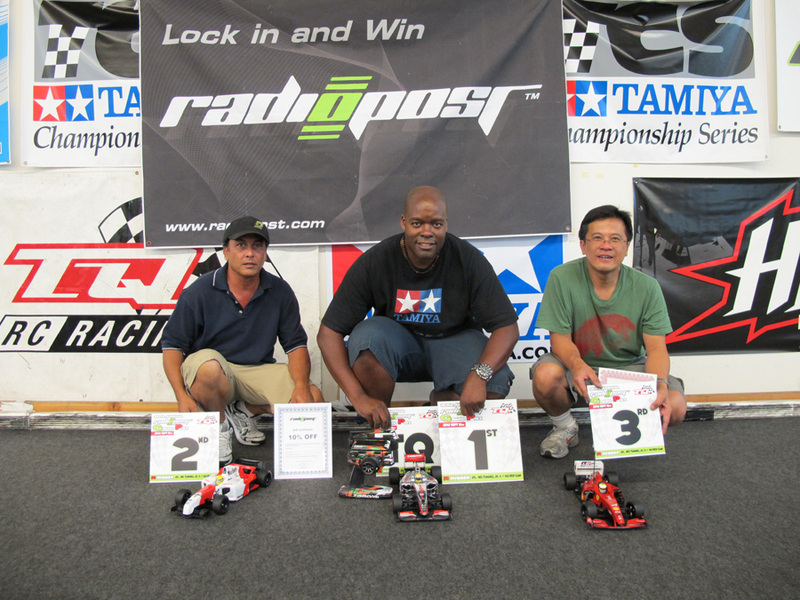 Exotek F1R driven by Steven Jackson wins and TQ's the 2nd Annual Radiopost Grand Prix in the highly popular F1 rubber class! 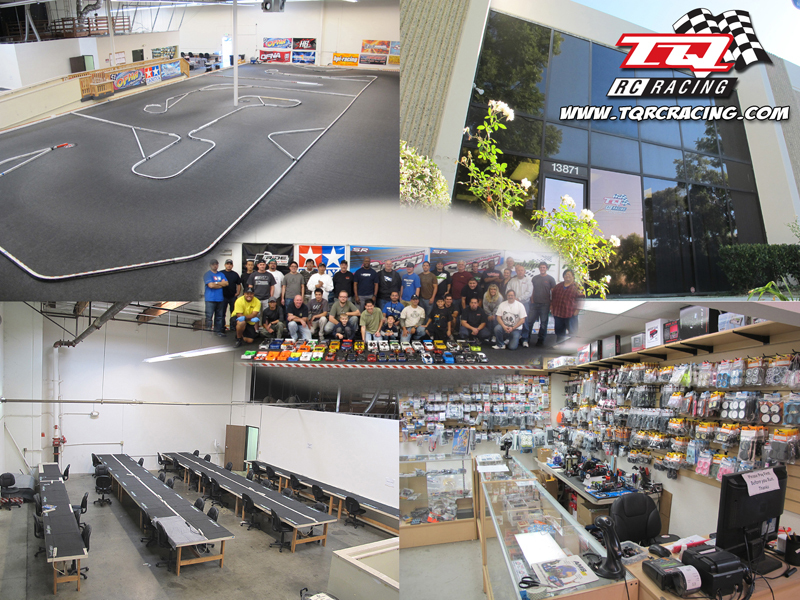 The Radiopost Grand Prix was held at the TQ Racing facility in Socal which will be host to many of the upcoming UF1 Winter Series races and no doubt Steven has set the tone to the start of the indoor season with his dominent drive of the Exotek F1R.